James Lastovic is quickly amassing a huge fanbase thanks to his breakthrough role as Christian in Netflix’s new hit series ‘Insatiable’. Viewers around the world are falling in love with his talent, looks and adorable personality. Find out his age, height and everything else about him here. 1. How old is James Lastovic? James Lastovic was born on October 15th in 1994. He is 23-years-old. 2. How tall is James Lastovic? James Lastovic is 6 feet tall. That is 1.83 metres. 3. What is James Lastovic’s star sign? James Lastovic is an October baby. This makes him a Libra. 4. Where is James Lastovic from? James Lastovic was born in San Diego, California in the USA. 5. Who plays Christian Keene in ‘Insatiable’? James Lastovic acts the part of Christian in ‘Insatiable’. Christian is a mysterious new student at Patty’s high school. James stars alongside the likes of Debby Ryan, Alyssa Milano and Christopher Gorham in the controversial series. 6. Who plays Joey Johnson in ‘Days of Our Lives'? Before ‘Insatiable’, James Lastovic got his big break in the long-running American soap opera ‘Days of Our Lives’. James played fan favourite Joey Johnson. However, he left the series in 2017 to pursue other projects. 7. James Lastovic is a Daytime Emmy nominated actor. 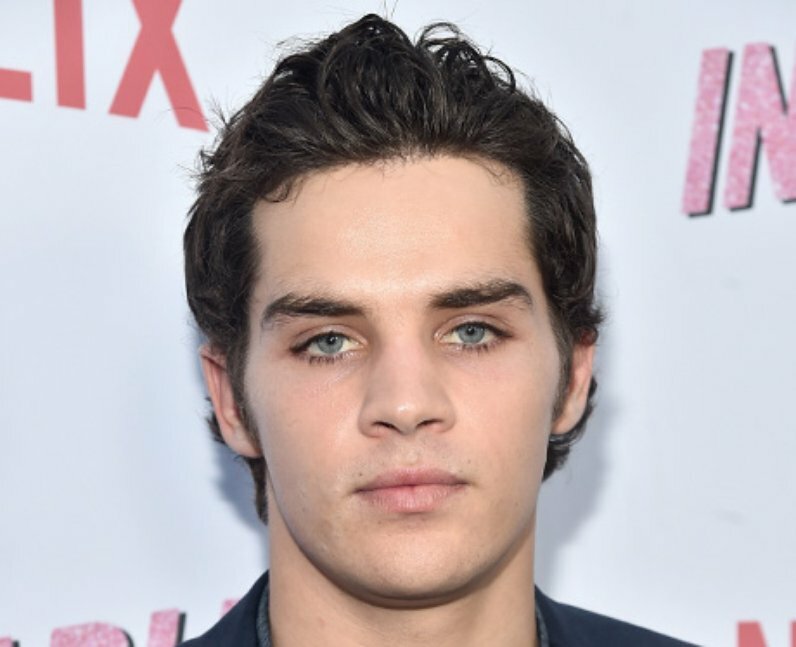 The ‘Insatiable’ star was nominated for Outsanding Younger Actor in a Drama Series in 2017 for his role as Joey Johnson in ‘Days of Our Lives’. Something tells us that he has many more nominations in his future. 8. Who Is James Lastovic dating? James Lastovic is dating his former ‘Days of Our Lives' co-star Paige Search (Jade Michaels). The actor and actress met on set and have been inseparable ever since. 9. What is James Lastovic’s net worth? James Lastovic’s estimated net worth is $700,000. As one of Hollywood’s hottest young actors, we reckon that this will increase tenfold in the years to come. 10. Is James Lastovic on Instagram? James Lastovic posts photos regularly on Instagram. You can follow him on @jameslastovic to see him be adorable with his girlfriend, hang out with his family, fish (yep) and more. 11. Is James Lastovic on Twitter? James Lastovic has an official Twitter account. You can follow him on @JamesLastovic to hear all of his latest musings.